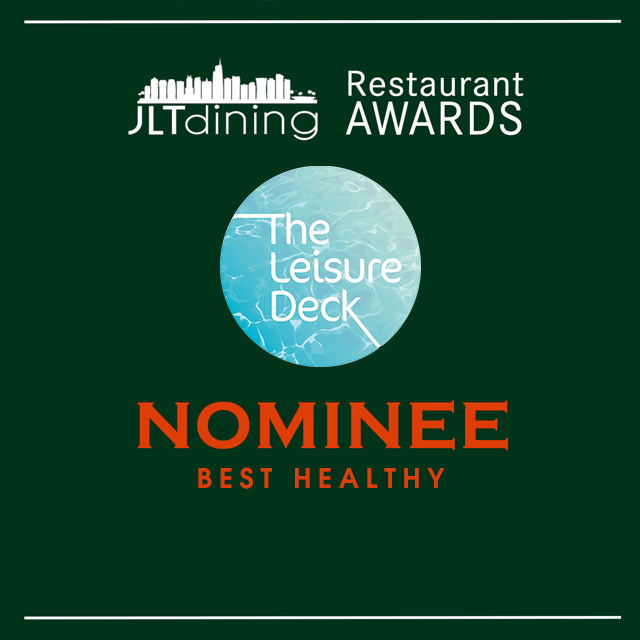 Published at 640 × 640 in Please support us in the 2017 JLT Restaurant Awards! Posted on October 6, 2017. Bookmark the permalink. Leave a comment.